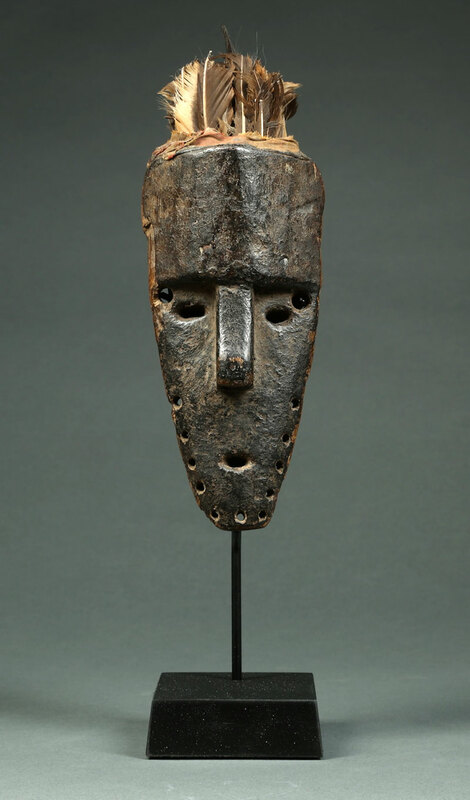 Why are real African masks so hard to find? A: Once again I’m impressed by your ability to pick out excellent additions to a wonderful mask collection. 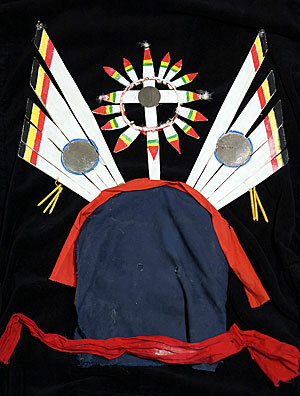 This one is a perfect example of what the Gurunsi people of southern Burkina Faso would actually use in a ritual dance. 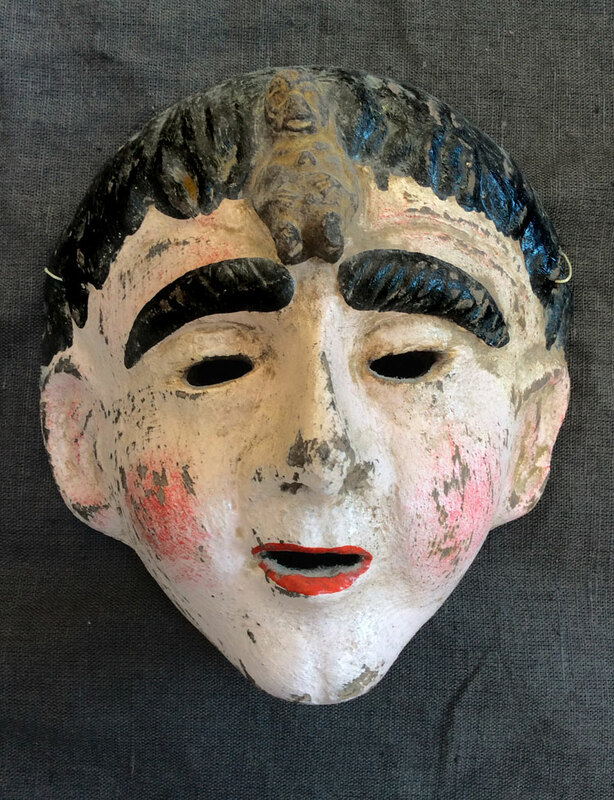 Most of their masks that are available for sale have been made to resemble what one sees in the books and museums. And of course, they always look old and used. 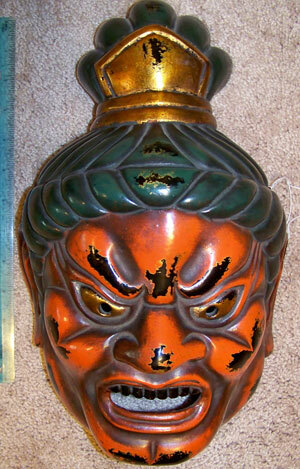 But this mask is the real deal. 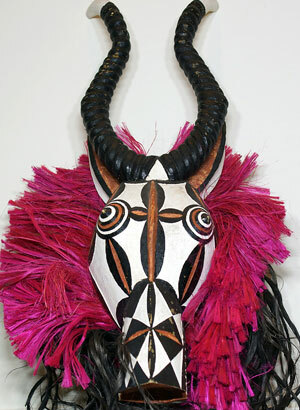 If you search the internet for the field studies of anthropologists working in Africa you will see lots of masks painted with store-bought enamel and decorated with commercial glitter. 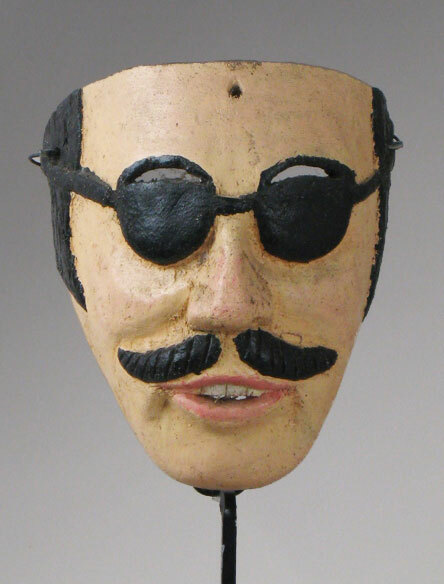 Practically all African masks for sale have been purposely aged for the collector market. The market doesn’t seem to understand that folk art is always evolving. Mexican or Guatemalan clay mask?